Good morning all! 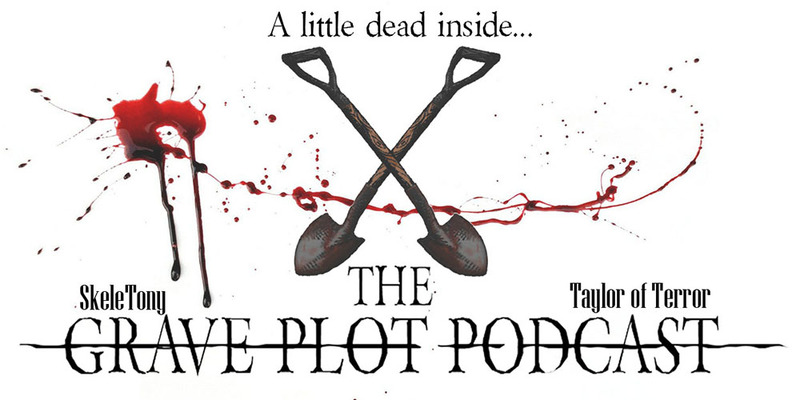 Congratulations, you’ve survived long enough to see another episode of the Grave Plot Podcast hit the airwaves. Today we’re joined in the studio by rapper Wizdom as we discuss the latest horror happenings. In Real World Horror, we discuss what’s sure to be the next Asylum franchise. 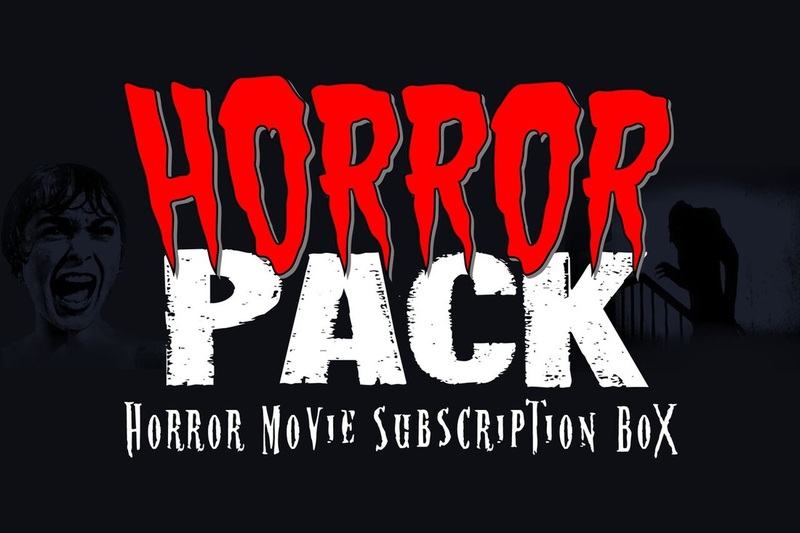 In Horror Business, we talk about a couple new remakes, some updates on Stranger Things season two, and some new books for you to bury your nose in. For our reviews, we discuss the latest Netflix chiller I am the Pretty Thing That Lives in the House as well as the horror comedy Fear Inc. about a company who will bring your nightmares to life for a price. Bump us in your headphones. FYI: Sharks have eggs internally, but they hatch and the sharks are then birthed. Some sharks will cannibalize their brothers and sisters in the womb before birth.